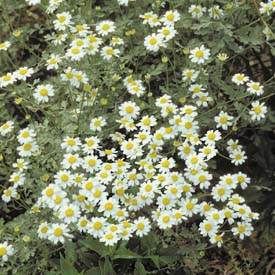 Plants should be mowed or clipped back hard (to 2 inches) after blooming to maintain a compact habit. Easily divided in spring or early fall by digging up and ripping apart into smaller pieces. Evergreen in mild winter region.